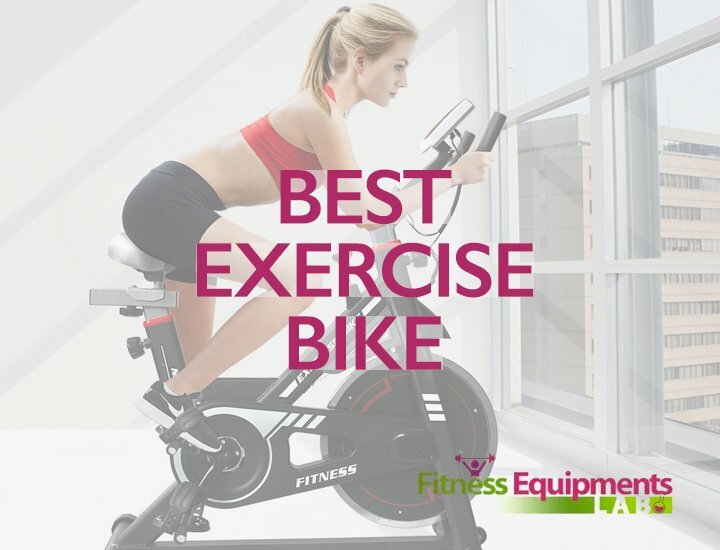 Most people are familiar with stationary bikes, which are popular with people who want to get a good cardio workout in but don’t have anywhere to go. Recent research, however, shows that recumbent bikes have many more benefits than traditional upright bicycles. A recumbent bicycle places the rider in a laid-back position, distributing his or her weight over a larger area. This takes stress off of the feet, hands, and back so you can exercise in comfort. The drawback is that some of the best recumbent bikes can be quite pricy. 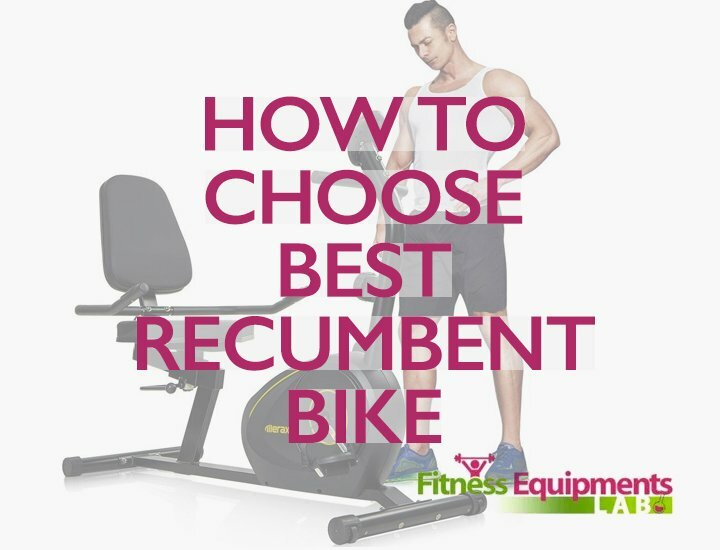 So how do you find a good recumbent bike that won’t break the bank? 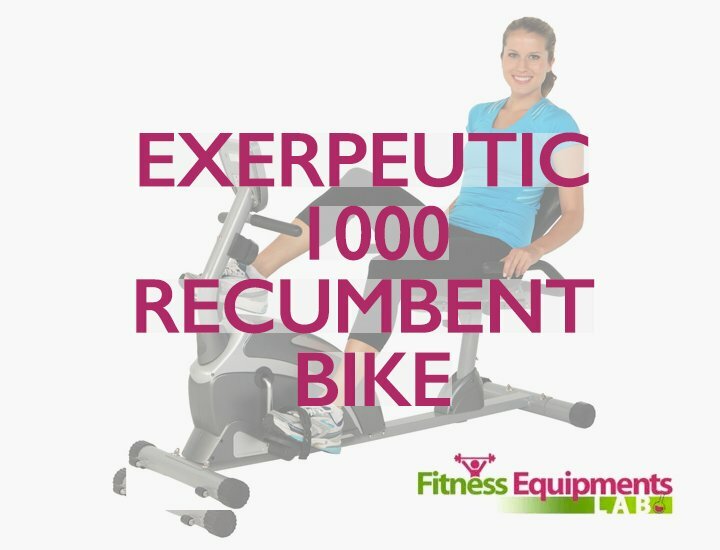 In order to have a good workout, you’ll want to have your recumbent bike to have as many levels of resistance as possible. This means that you won’t just be flying freely the whole time. You’ll have to work to push against the resistance that the pedals are giving you, which works out the muscles in your thighs and calves. The more resistance settings, the better. Pay attention to smoothness as well as intensity. Magnetic systems are the best and are commonly used. 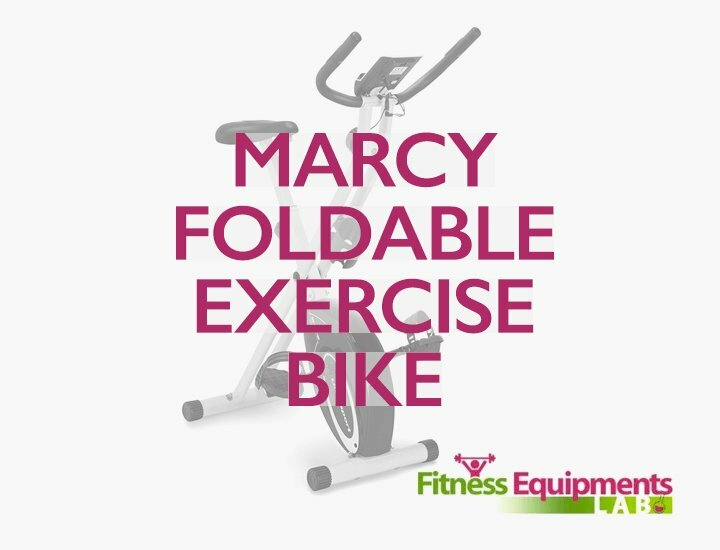 All of the new models of recumbent bikes include high-tech electronic displays, many of which even offer specially designed programs for maximizing your workout time. Is the display useable? Can you read it easily, and figure out how to use it? How many programs does it have, and will you use them? 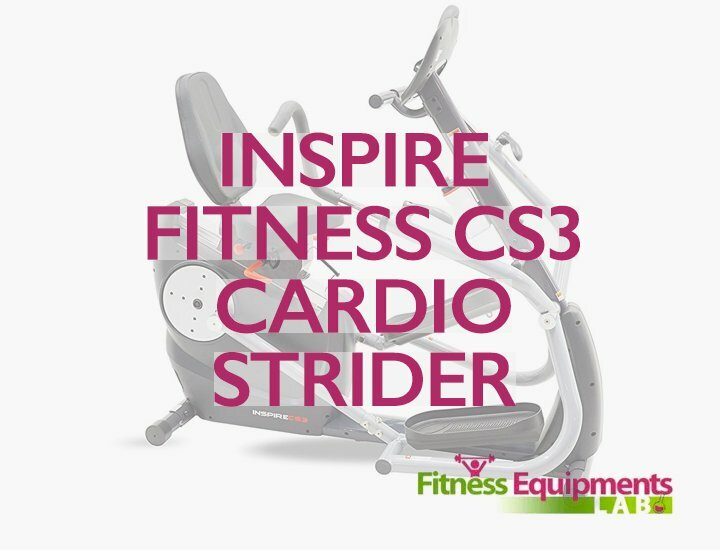 Are you looking for special features, such as heart rate monitoring? ​Even as you’re working out (or rather, especially as you’re working out!) 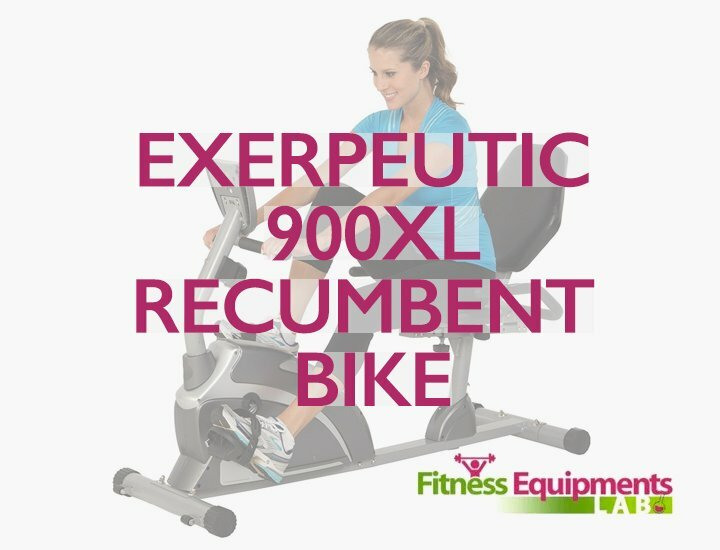 it’s important to think of your comfort and make sure that your recumbent bike accommodating your unique needs. What does the seat feel like? Is the material soft, and are you able to sit comfortably? Can you stretch to the pedals easily, and adjust your seat if not? How is the grip? Does it hurt your hands, or feel natural? This bike’s main feature is its high-tech programming. With 22 pre-planned workouts, you have a huge variety of different options when it comes to choosing which one works best for you. Or, if you want, you can simply choose what you think you can take on that day. The 13 display feedbacks seem like a bit much sometimes. However, they are also extremely helpful if you want to monitor your vital signs or your progress.Furthermore, this bike has one of the best resistance systems out there. With 20 different levels of resistance, you know you’re working your muscles at the same time as you’re doing cardio. 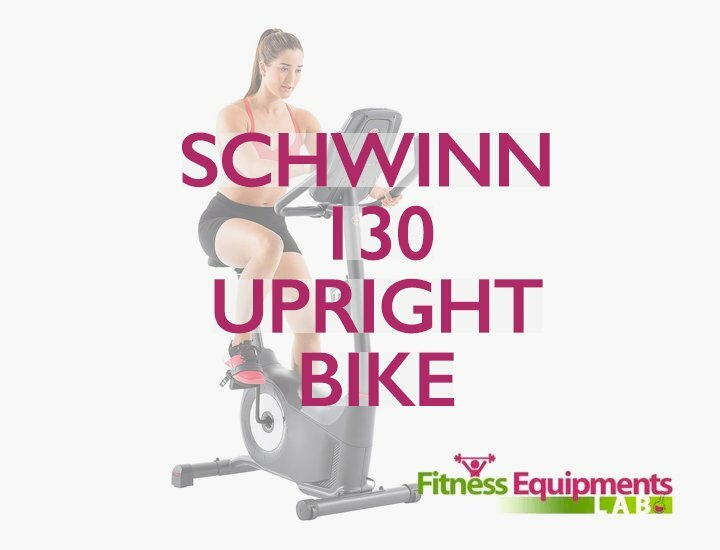 This bike builds on everything that the Schwinn 230 Recumbent Bike has, and takes it to the next level. The 270 has 29 programs for you to customize your workout even further. It has 25 resistance settings for extra strength training and accuracy. 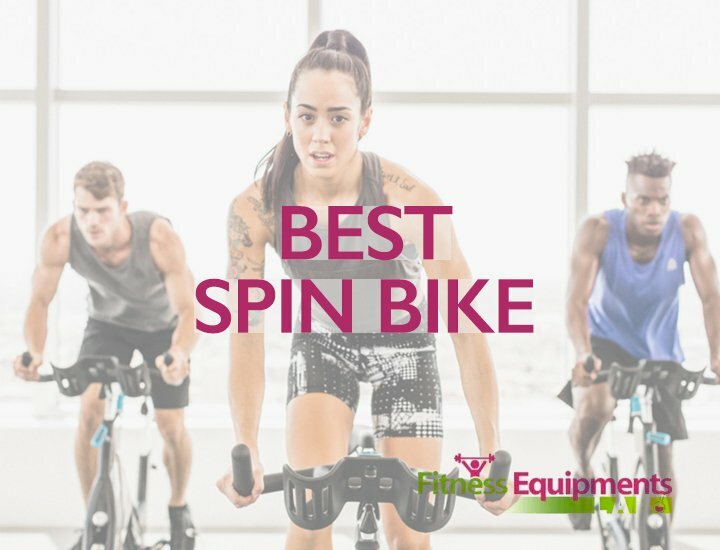 It has helpful goal tracking and data export systems that keep you up to date on reaching your fitness goals.Overall, this bike is high on the list in quality as well as relatively low in price. The Nautilus has set up its own websites – nautilusconnet.com or myfitnesspal.com – to receive data. Another one of this bike’s great features is its Dual LCD display, which means that you can look at two different screen at once. This is really helpful if you’re trying to compare your heart rate to what it was the last time you worked out, for example. The Nautilus boasts a strong sound system, which utilizes acoustic chambered speakers for big sound. If acoustics are a feature you’re looking for, Nautilus will amplify all of your favorite workout songs and project them for you to enjoy.It also is great for people looking to access their data online to check their progress and also just have for their own interest. This bike’s biggest benefit is its Air Soft seat, which is large and comfortable because its design allows air to breathe through the fabricIt also includes built-in Bluetooth technology and mobile app tracking to allow users to track their workout results anywhere, at any time. 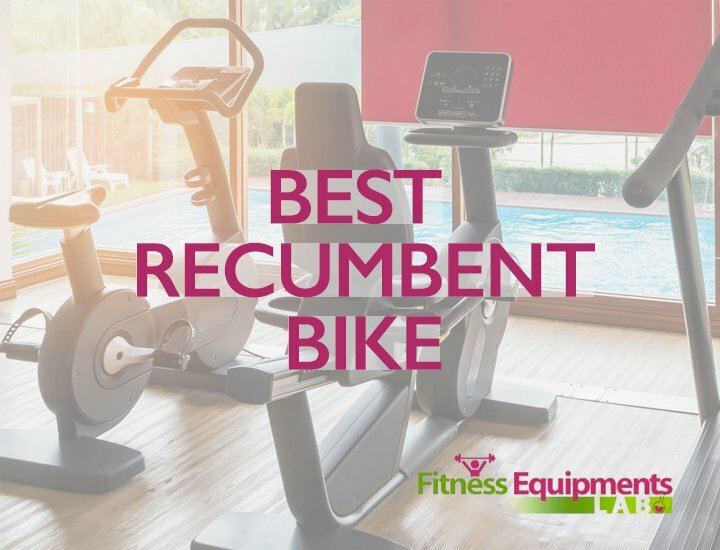 The A20 is the most basic recumbent bike on this list, so if you’re looking to save on price or on features, this is it. 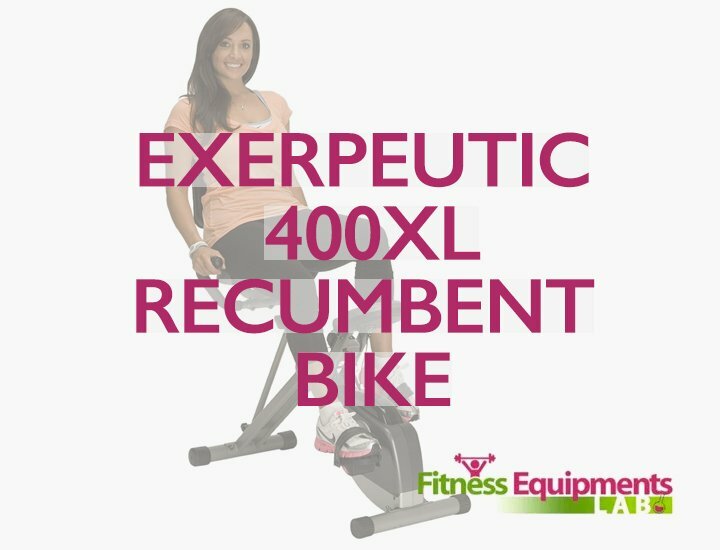 It has everything you need for a good recumbent bike workout without overloading you with tools and options. The key features of this bike are for comfort: A two-way flywheel, which makes the ride smoother and more comfortable When you decide that you want to transport the bike, you can use its built-in transport wheels to make transportation and storage easier than with other bikes. The bike is equipped with padded foot pedals, which also have adjustable straps for people of different heights and foot sizes. A powder-coated finish makes the material softer than you may experience with other bikes. This bike’s 5 kg flywheel makes for a great workout without having to get too complex with its resistance levels and programs. 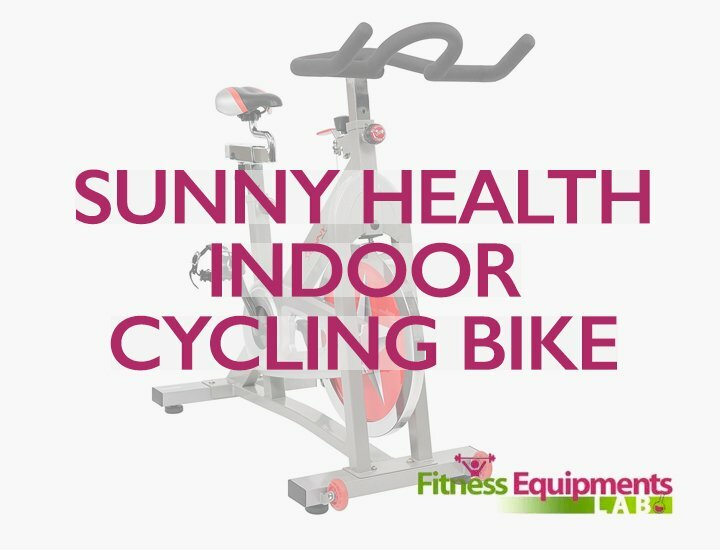 If you’re looking for a bike that will strengthen your muscles and yet is simple to use and highly accessible, this is it. At the same time, you still get all the information you need, but in a readable manner: time, speed, distance, calories burned, and hand pulse are all available on the computerized display. This exercise bike offers a unique feature: pulse sensors built into the handrails, which allow users to easily stay within their target heart rate zone. As you progress through your workout, the bike automatically takes measures of your pulse and lets you know when you’re reaching an intensity level that’s within your goal range. ​At the end of your cardio session, you can feel accomplished knowing that you set out to get within a certain heart rate zone, and that your bike helped you not only get there, but to stay there for a length of time. What this bike has that many others don’t is how adjustable it is: you can modify the seat, tension, and pedal straps to fit your height and weight. 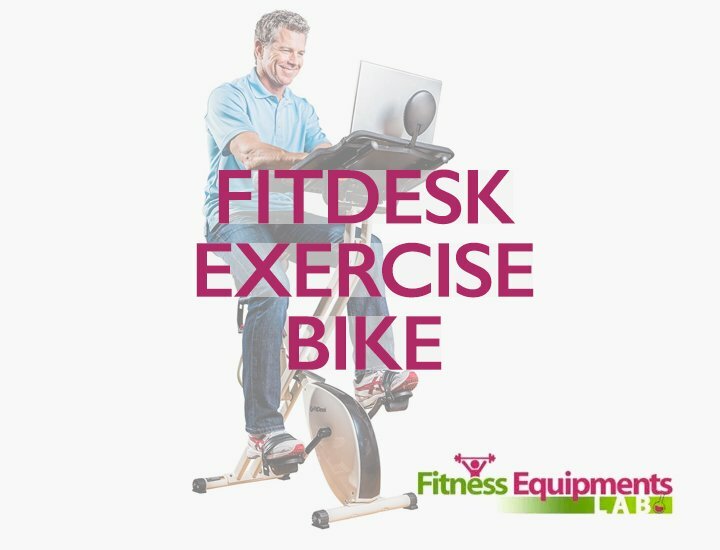 It’s just more comfortable – you don’t have to strain your neck, back, and legs when trying to work out on this bike. It makes sure that you don’t injure yourself when you’re on the bike.It allows different users to work out on the same bike, so that you don’t have to buy multiple bikes even if people in your family are very varied in height and size. The best part of this bike is its eight-level Magnetic Tension Control System, which allows you to customize your ride and challenge yourself over time. You can also use the large, easy-to-read LCD display to find out your distance, calories burned, time, speed, and heart rate information. When it comes down to deciding what type of bike you want, considering the features you’re looking for can help you narrow down the choices. With all of the different brands and styles available, however, a few stand out. 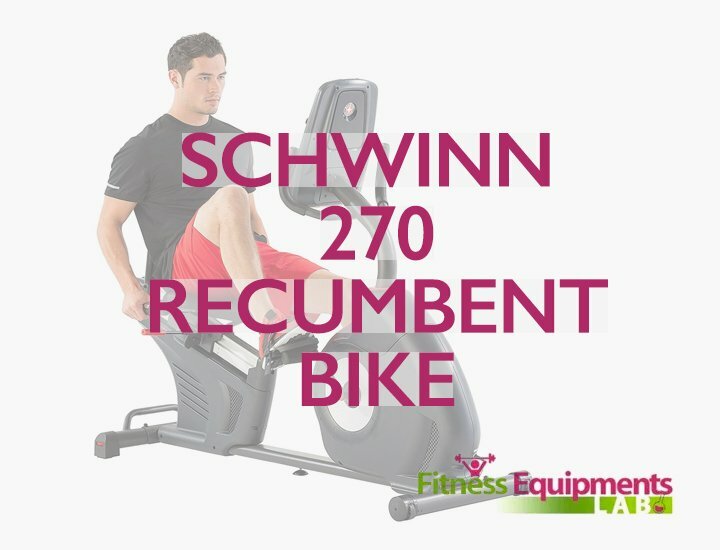 For pure quality and quantity of features, you can’t beat the Schwinn 270 and 230 Recumbent Bikes. These two models offer built-in programs, resistance levels, and electronic displays that will astound you with how detailed and accurate they are. However, if you’re looking for something a bit simpler, the Schwinn A20 is a perfect consideration. It has everything that you need for a good workout, but without any extraneous features or distracting screens. ​Ultimately, if any of these bikes appeal to you, begin planning out where you can purchase them (all can be found online) and prioritizing which ones you may want to go with in the end! And no matter what, remember that all of these bikes are under $500, making them the best recumbent bikes you can get and still afford.